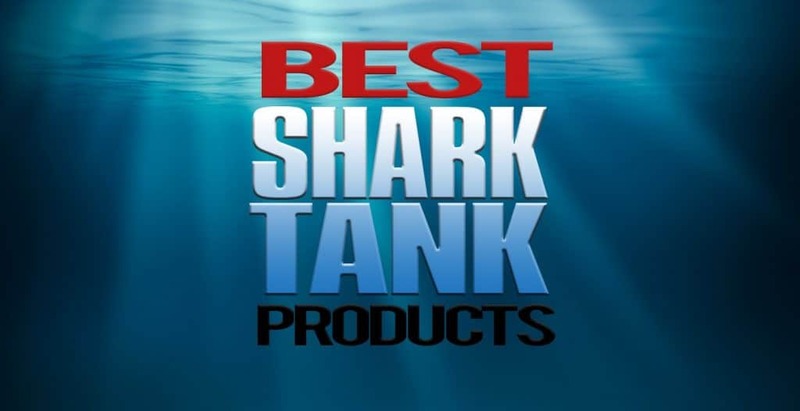 Many Shark Tank products fall through because they’re either not functional, not practical, unaffordable, or simply not anything that a regular person would use during their daily life. However, the so-called Warm-Blood Shark Lori Greiner, one of the investors on the hit ABC show Shark Tank, knew this fitness board was an instant winner. Not only was the board easy to market – highly visual and engaging to viewers – it’s also an accessory than nearly anyone from any walk of life can use to improve their everyday fitness routine. So what sits the Simply Fit Board apart from similar designs? It’s certainly not the first ever fitness or balancing board to hit the market. However, the Simply Fit Board is believed to be the first balance board with a rounded, curved design ideal for twisting. The twisting motion engages more of your core muscles, legs, and glutes than other competitors’ boards will, not to mention the fact that the fitness board can support up to 400 pounds of weight and most competitors can’t support more than 200-300 pounds! How does it work, you may ask? It might look complicated or scary, but it really just takes some practice to get it right! Start by placing the board on the floor (rugs are ideal, and hardwood and slick linoleum are not recommended, as it risks slipping and sliding) and simply place one foot on the outer edge of the board. There are textured circles on the board to act as a guide for you. Once you have one foot on, this will tip the Simply Fit Board to a flat, upright position. The next step is the part that requires a little confidence and faith. Hold on to a nearby wall or object if you need to and hop up with your other foot on the outer edge of the board. Practice rocking yourself from side to side until you’ve found your center of gravity. Don’t be ashamed if it takes some getting used to! Once you feel secure in your balance, you can start twisting your hips in a semicircular motion. Be sure to be twisting from the waist, not your knees! Once you have the basics down, the rest is up to you. The Simply Fit Board allows busy people to customize their workout. You can bring the board to the gym or simply workout straight from the convenience and privacy of your own home. You can focus only on balance or add some weights and other tools to get a more rigorous workout. The Simply Fit Board is ideal for simple twists to burn away that pesky belly fat by directly targeting your core muscles. That’s why it’s so important you keep the twist limited to your waist while your legs and feet stay grounded. Some more advanced exercises involve using the Simply Fit Board as a place for your hands as you move from standing twists to pushups, plants, and any variation you can think of. Hand weights and ankle weights make great additions to the Simply Fit Board as they’re so versatile, allowing you to design a customized fitness routine. The lightweight and portable Simply Fit Board comes in an array of bright colors, and since their success on Shark Tank, the company has expanded their product line somewhat. For instance, there are three DVD’s available at only $10 each, each with their own specific workout instructions. TheCore & BunsWorkout targets your abs and glutes, the Low Impact Workout is ultra-safe and ideal for beginners, and the 21 Day Challenge Workout guides viewers through three weeks of a follow-along program to get you on your way to your ideal body. Additionally, the Simply Fit Board comes with an optional Simply Fit Mat, designed to place some traction between the mat and the floor if you find your flooring too slippery to work with the mat. The mat prevents slippage and keeps the board grounded so you don’t have to worry about falling. Each purchase of the Simply Fit Board also comes with a user guide and a beginner workout DVD at no additional cost, which most users find extremely handy as they get used to the Simply Fit Board. Don’t be discouraged if you’re struggling at first – it’s natural to take a little while before you can master the basic balance-and-twist technique. The final verdict? We definitely recommend the Simply Fit Board if you’re looking for a beginner-friendly balance board. Sure, there are other fitness boards and accessories out there, but the Simply Fit Board was the first to come up with the patented curved design that lets you twist in a full 180° or even 360° range rather than just rocking from side to side. And let’s not forget that the Simply Fit Board is fun – why would you lay on your back and do crunches when you can practice your balance and twist the fat away? !